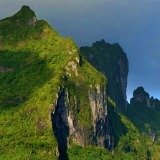 Here's useful information about the islands near Tahiti to help you appreciate the unique geography of French Polynesia and decide what other beautiful islands to visit. 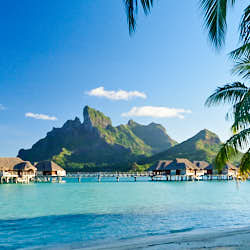 Tahiti is one of 118 islands and atolls that sit in 5 archipelagos (island groups). 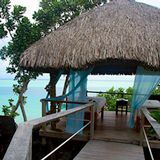 Tahiti lies among the Society Islands. 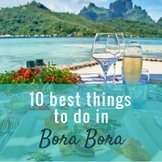 So if you're wondering which islands near Tahiti are easiest to get to and provide more accommodation choices, the answer is the other Society Islands of Moorea, Raiatea, Tahaa, Huahine and Bora Bora. They are the closest islands to Tahiti. 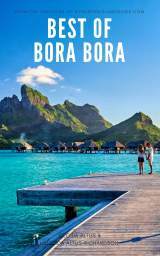 The Tuamotu Atolls are further out, and the Marquesas, Gambier and Austral islands are even more remote, so not as frequently visited by tourists. 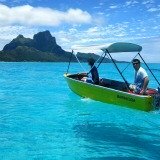 The area of the Pacific Ocean known as French Polynesia is the size of Western Europe. 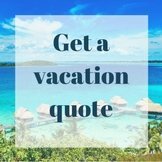 But when the total landmass of all 118 islands and atolls is combined it's only a little larger than the U.S. state of Rhode Island! 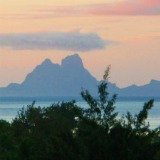 These incredible facts will help you picture that many of the islands near Tahiti are actually quite a distance across the sea. 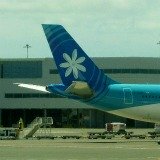 The good news is that each island group is connected by Air Tahiti flights and they're the most scenic you'll ever take. 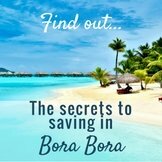 Even the isles further away from the main island of Tahiti are still short trips. 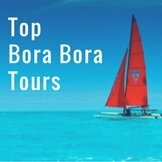 So it's easy to get to the islands around Tahiti. The Tuamotu Atolls are just over an hour away from Tahiti. 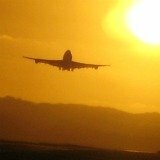 The Marquesas are a 3 hour flight from the Society islands and the Tuamotus. 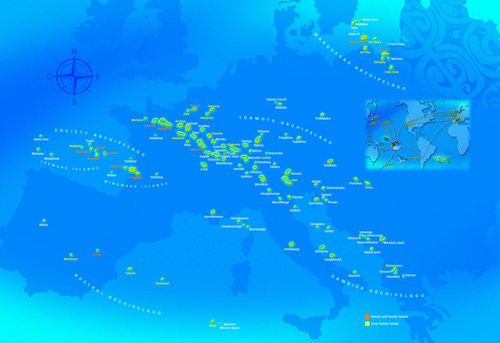 As you can see, there are many alluring tropical islands to choose from for Tahiti vacations. Often you will virtually have these pristine isles to yourselves. 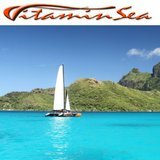 French Polynesia only gets as many visitors in a year as Hawaii has in 12 days! This is why it's remarkable beauty is unspoiled, and the blue water in the lagoons is so clear and pure. 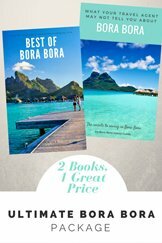 So which is the best island in Tahiti to visit? 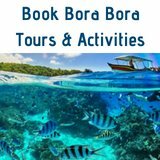 Going by tourist numbers, the best islands in Tahiti to visit are Moorea and Bora Bora. 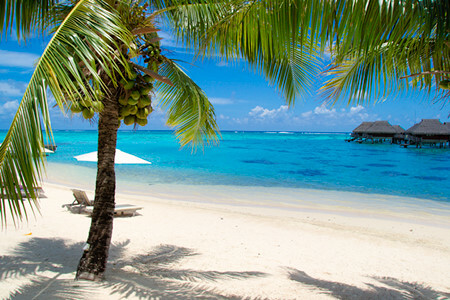 If you have more time for your vacation you can visit other tranquil islands near Tahiti. Every island is beautiful and has it's own 'flavor'. 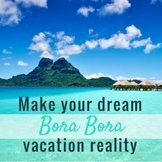 We advocate that everyone visiting Tahiti should include a Bora Bora vacation. 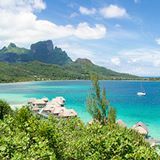 Although Tahiti is the main island with the capital Papeete, and it has beauty to be found, the true postcard pictures of Tahiti that you see are of the islands around Tahiti and often they're Bora Bora.